Wondering what to give that special person in your life? 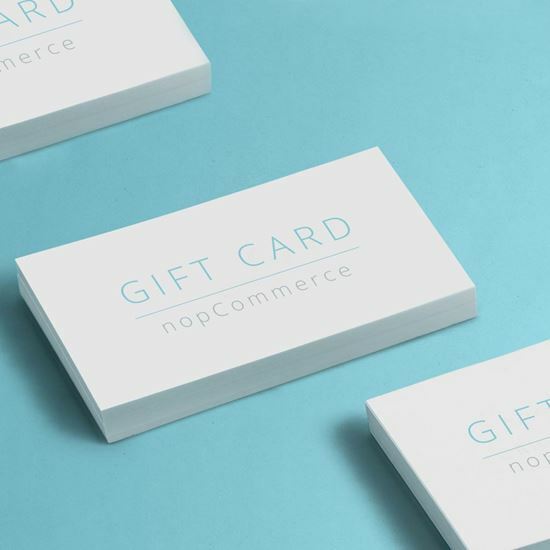 Why not one of our gift cards? A great gift idea for teachers or anyone who would love something from our range of unique items. Gift Cards must be redeemed, within 2 years of purchase, through our web site toward the purchase of eligible products. Purchases are deducted from the GiftCard balance. Any unused balance will be placed in the recipient's GiftCard account when redeemed. If an order exceeds the amount of the GiftCard, the balance must be paid with a credit card or other available payment method.